The internal combustion powertrain has been the beating heart of the European automotive industry for more than a century now. However, as AutoMate’s Harrison Boudakin reports, new legislation is challenging manufacturers to think outside the fossil-fuelled box, and accelerate rapidly towards an electric future. There’s no doubt that ‘events’ are the great disruptors of consistency – and for car manufacturers, one ‘event’ in particular has thrust a wave of profound transformation right across the face of the industry’s delicate and precious status quo. Yes, as we approach two years since the revelation of Volkswagen’s diesel emissions cheating, the implications of the saga now appear to be snow-balling into a tidal avalanche of challenge and change. For decades, any talk of ‘alternative’ powertrain technologies was at best theoretical, and confined largely to the fringes of the market. Now though, the most influential automakers are being forced not only to contemplate a future beyond the internal combustion engine, but to actually make it happen. Dieselgate has been uniquely transformative because it has reverberated beyond the industry itself. The moral causticity of the emissions cheating led to a strong political and legal response as well – so throughout Europe, automakers have been thrown into a bluster as government after government declares war on the internal combustion engine. which is being rolled out right across the EU. 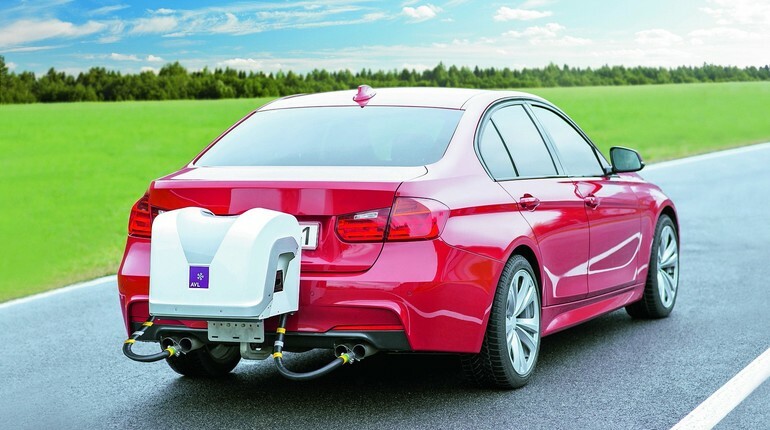 These new tests – which came into effect on 1st September – are designed to increase the accuracy with which carbon and noxious gas (NOx) emissions are measured. Prior to Dieselgate, such testing regimes were almost a joke. Sure, the lab-testing guaranteed a fair and comparable result, but the results themselves were essentially meaningless in the real world. What’s more, the sheer ‘repeatability’ of the tests made them quite vulnerable to unscrupulous efforts to cheat them, which ultimately came to pass when manufacturers – including Volkswagen and others – found themselves struggling to meet the tightening legislation. Now though, the new Real Driving Emissions regime changes all that. Over 90 minutes, cars will be put through a selection of urban, rural and high-speed driving conditions – in the real world and with real drivers. The results will then be compared to the car’s performance in the lab, allowing regulators to gauge whether discrepancies exist. Such is the rigour of this new regime, that it is expected to bring about a near 70% reduction in vehicle pollution across the UK. In an age where cities like London are regularly exceeding their designated air quality limits, this can only be good news. For car manufacturers, on the other hand, the new level of scrutiny spells trouble. Makers of diesel cars in particular now face an uphill battle to design engines that comply, because numerous post-Dieselgate studies show that some models can emit up to six times more noxious pollution than their lab results would have you believe. And without question, the NOx problem is the sharpest thorn in diesel’s side right now. Remember, the EU Commission became the great champion of diesel power back in the 90s, precisely because burning diesel produces less CO2 than petrol. But while this was all fine in the context of limiting longterm climate change, it ignored the fact that a diesel produces far higher levels of noxious pollution – and NOx gases are known, cancer-causing carcinogens, which have a direct impact on air quality in the short-term. Therefore, for the past 25 years, the European and UK car industries have been acting out a harmful and foolish masquerade, producing millions of diesel cars that met, and then eventually cheated, their way through unrealistic pollution tests. But nature cannot be fooled, and now the regulators are forcing manufacturers to act. Transitioning away from diesel is a Herculean task for the industry, not least because the process is likely to eat into profit margins. Hard. There has been much discussion in recent months about the impending arrival of the allelectric future, what with the launch of the mass-market Tesla Model 3 and the announcements from Volvo and Jaguar Land Rover about plans to ‘electrify’ their model ranges. Yet the established manufacturers know all too well that the rise of the electric car will simply not happen overnight. Instead, the next decade will see a gradual easing away from pure internal combustion, as automakers try to make battery cars as economically-viable as current petrol and diesel technology. According to Dieter Zetsche, the CEO of Daimler, battery costs need to fall to around £90 per kilowatt to reach parity with conventional cars – and by his estimates, that should happen around 2025. 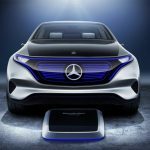 By that point, he predicts between 15 and 25% of Mercedes’ model range will be full-electric, with the rest being made up of partially-electrified models. And those mild and full-hybrid systems are going to be crucial in the more immediate future too, as automakers seek out viable, short-term alternatives to diesel power. In small cars in particular, petrol engines are now within striking distance of matching diesels for carbon emissions, and the addition of supplementary electric power will only add to that efficiency. But even without hybridisation, petrol is already beginning to gain in popularity as diesel’s reputation takes a beating. For example, Volkswagen is expecting up to 85% of new Polo sales in the UK to be petrol variants. Meanwhile, diesel passenger car sales in Britain are down by more than 21% overall compared with 2016. Of course, more efficient petrol power – hybridised or not – is merely a stepping stone on the path towards full electrification. There are now, finally, some serious and genuine efforts by the established automakers to develop affordable, mass production electric cars, with faster charging and longer driving range. 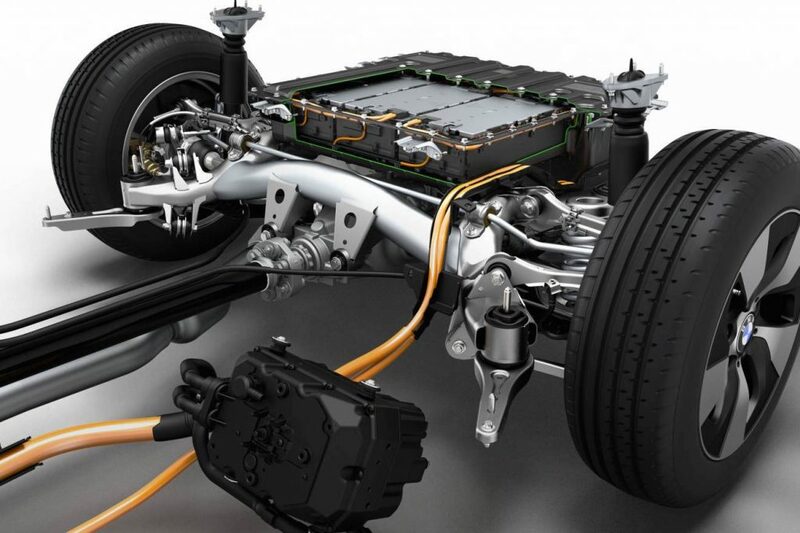 At the recent Frankfurt Motor Show, a number of high profile concept cars from Mercedes, Volkswagen, Jaguar and BMW showcased the industry’s keenness to accelerate electric car development, with a particular discussion point being the move towards solid state battery tech. While manufacturers are cagey about when such battery technology might be ready, solid state cells would undoubtedly change the game completely – offering upwards of 1000km of range, super-fast charging and much longer cell life. Expect to see them in production cars within the next five to seven years, at which point, even Porsche plans to be selling all-electric sports cars. So it really is happening. After decades of speculating about the shift away from the internal combustion engine, Dieselgate has forced European manufacturers to think outside the diesel box, and, ultimately, go electric. For the industry, this will be a complex and costly period of transition, but in the end, the politicians and legislators have spoken – and there is very little the automakers can do but comply. Funny, isn’t it? Barely 25 years ago, the EU made diesel their ecological golden child and forced the entire European automotive industry to invest heavily in the technology. Now, though, they have a new poster boy in electrification – so let’s just hope that this time they’ve chosen a little more wisely. To find out more about Automate, or to start your free 14 day trial, click here.